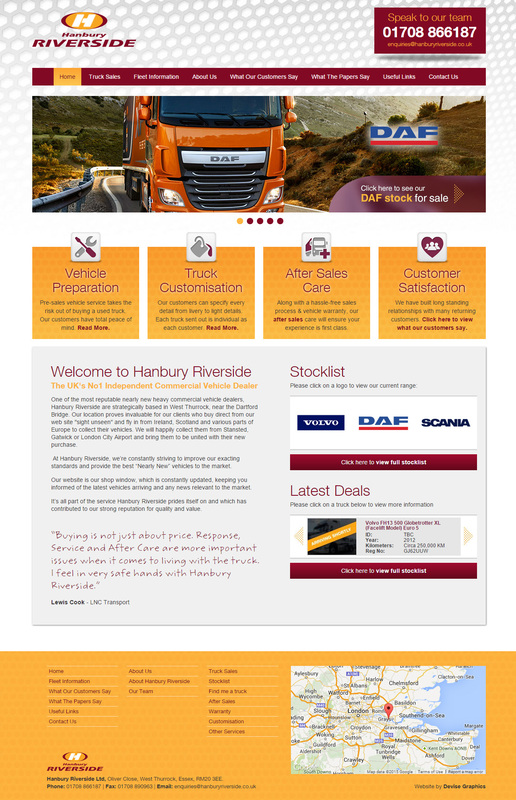 “Hanbury Riverside had a existing website which was starting to feel and look a bit out of date. 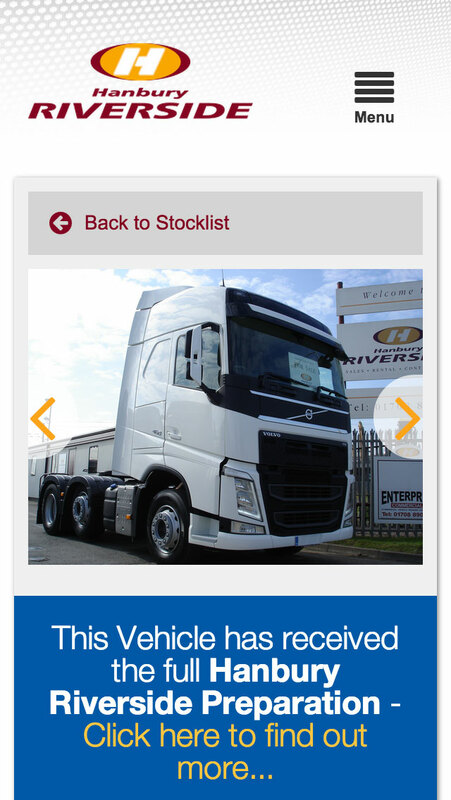 We were keen to employ a local company to develop a new website for us. I looked at some potential suppliers and then arranged a meeting with Devise Graphics. Right from the very first meeting, I felt very confident with having them do the new website development and did not look any further. A meeting was arranged with our Directors and they too liked the Devise Graphics team. Over the course of a couple of months, they listened to our needs and designed a superb website for our company. The end result went live without any problems and immediately had very positive feedback from our existing customers and new customers. I find them very easy to deal with and very quick in response times and carrying out any changes, without any fuss or delay. This is very important to us. We like the website as the content is very easy to update and modify, even to persons who are not technically orientated in computers! We would not look anywhere else for our future website needs and would highly recommend Devise Graphics."